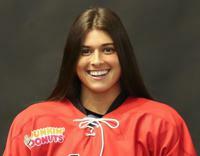 Russo recorded 38 points in her senior year at BU (15 g, 23 a). She also holds the record for fastest goal in a game in BU history, scoring just 12 seconds into the game on November 21, 2015. Russo won a national title in 2011 with Shattuck St. Mary’s, where she also led the team in goals her senior year at the school. 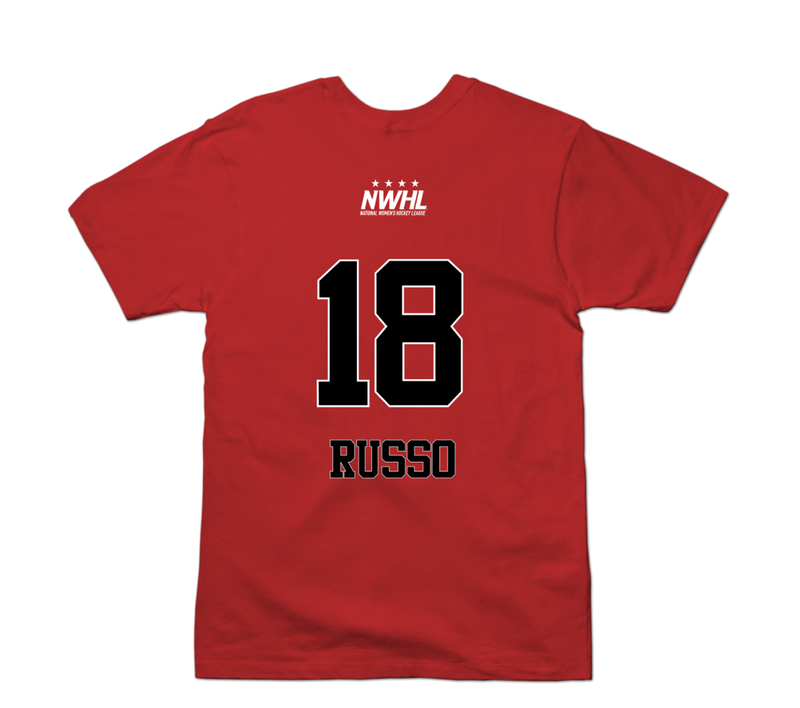 During the 2016-17 NWHL season, Russo was named to the NWHL All-Star Game. In 18 games she put up 3 goals and 13 assists for 16 points. During the 2018-19 NWHL season, Russo was once again named to the NWHL All-Star Game. In addition, Russo was also a member of team NWHL when they went to Florida to take on the USNT. In 16 games she tallied 9 goals and dished out 8 assists.